Jinan Ada sen machinery co., LDD. 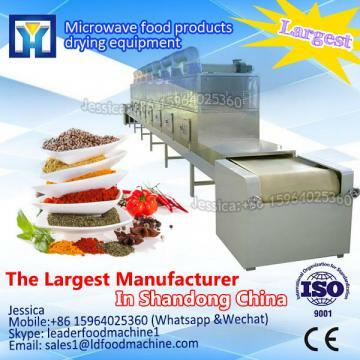 Is a set of microwave equipment research and development, design, production, sales for the integration of high-tech enterprises. 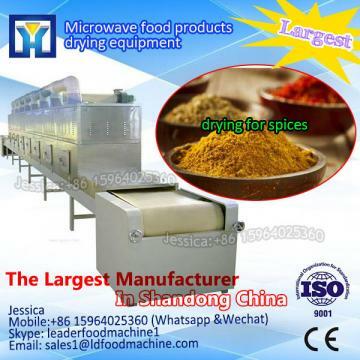 Specializing in the production of microwave drying equipment, microwave heating, microwave sterilization machine, tunnel microwave equipment, etc. Company strength is abundant, the talent, manufacturing center adopts the international most advanced production equipment and scientific testing equipment, equipped with a microwave can be used by professional engineers, scientific research and technical team composed of experts and professors. 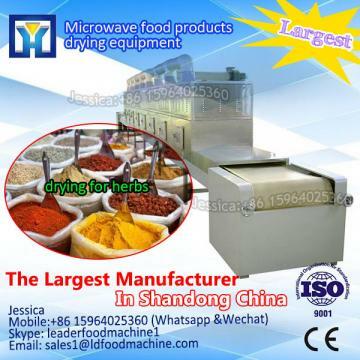 Company continuous innovation, product variety is complete, now has 915 MHz and 2450 MHz two big series more than 40 specifications of microwave energy applications. 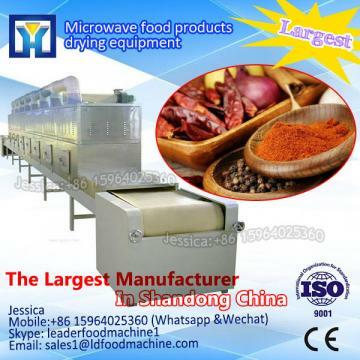 Ada, microwave machine has the characteristics of "high efficiency, energy saving, environmental protection", thus is widely used in food, medicine, chemical industry, building materials, leather, ceramic industrial heating, drying, baking, sterilizing, expansion, etc. 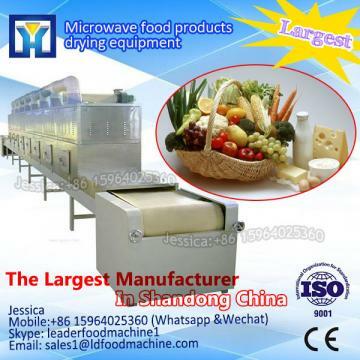 If you interesting in Instant Tunnel type microwave drying machine for noodles ?kindly ask me, Shandong industrial microwave oven can give technical support and service.